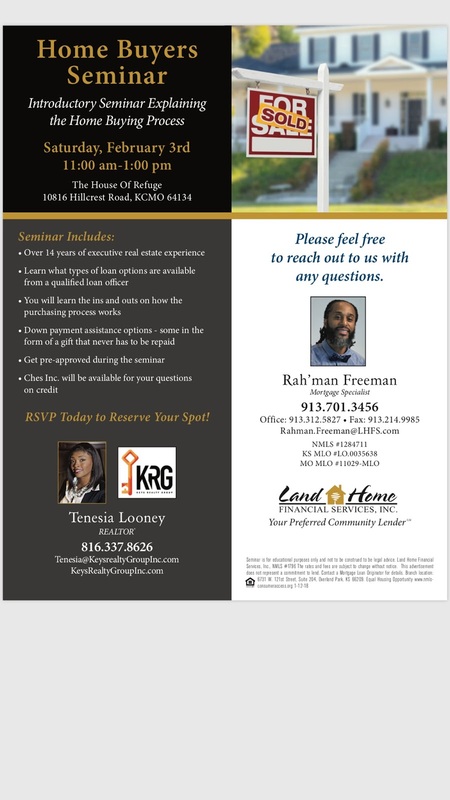 Join us for home buying seminar in Kansas City, Missouri! We’d love to have you. 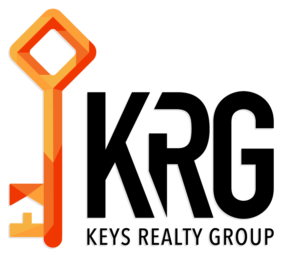 RSVP with tenesia [at] keysrealtygroupinc [dot]com.